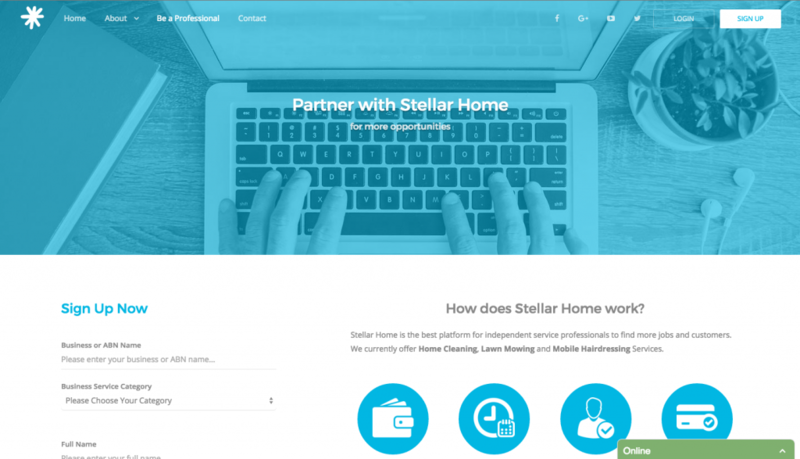 Stellar Home is an online, Uber-like platform connecting customers with independent service professionals in a few quick clicks. 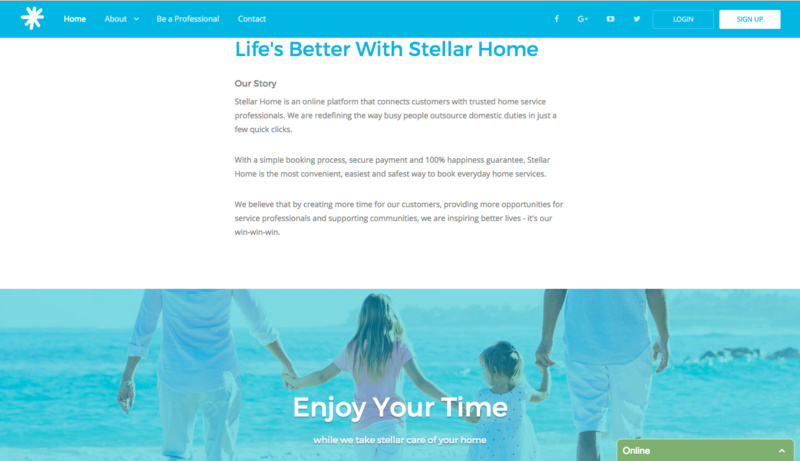 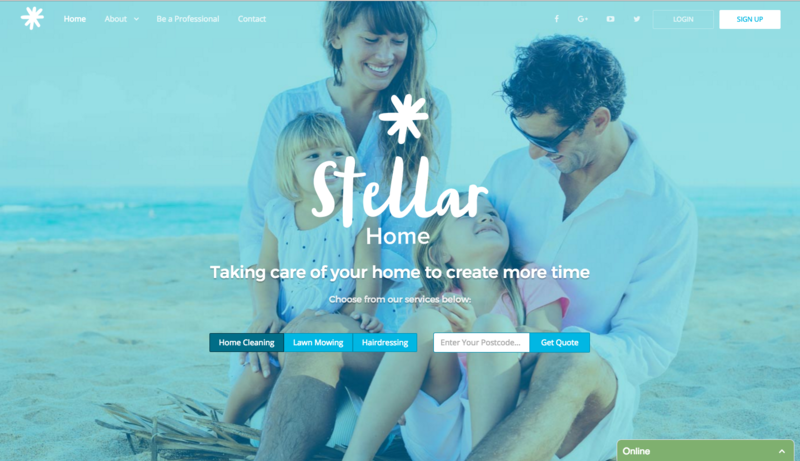 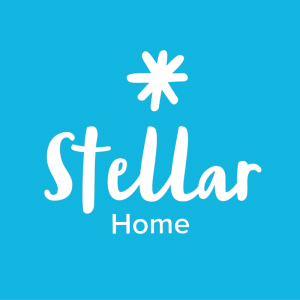 Stellar Home is the most convenient, easiest and safest way to book everyday home services. 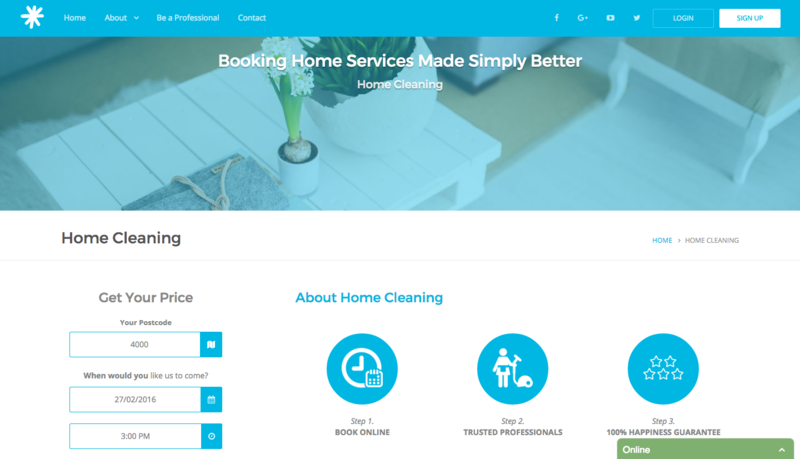 We are redefining the way people book home services.